Why should buyers choose me? Lets face it. These days finding a property that fits all your needs and wants is extremely challenging! That is why you need a Realtor who will work closely with you, to understand your needs and wants, your lifestyle, and your future goals. I’ll do just that and I will use this information to help you understand your options and the pros and cons of each. I’ll help you to think outside the box, so you can feel comfortable knowing that you have considered all of your options and feel confident in your home buying decisions. You may have noticed that you and your goals are my number one consideration. 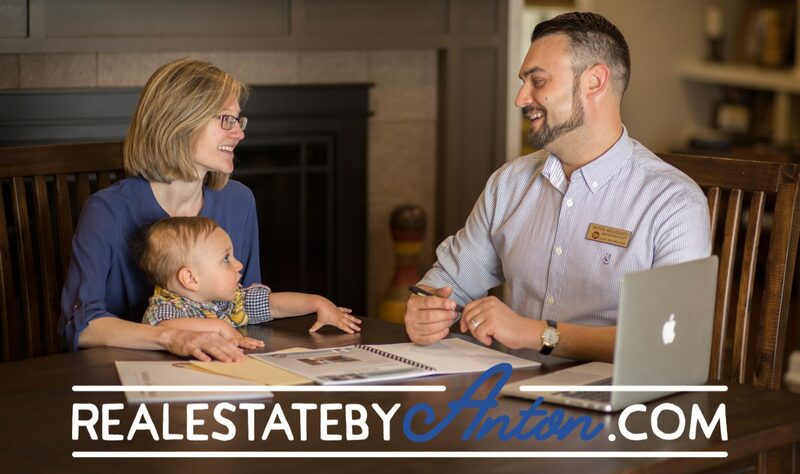 I want you to be able to look back in a few years and say, “I am so glad I made this decision.” Helping you to find a home that fits you well and fits your goals well is always my number one mission. I would be privileged to help you make your dreams come true! Give me a call today and lets get started on finding you an awesome Triad home!